In Part 1 we looked at one of the most popular uses for Simplelists, the listserve. 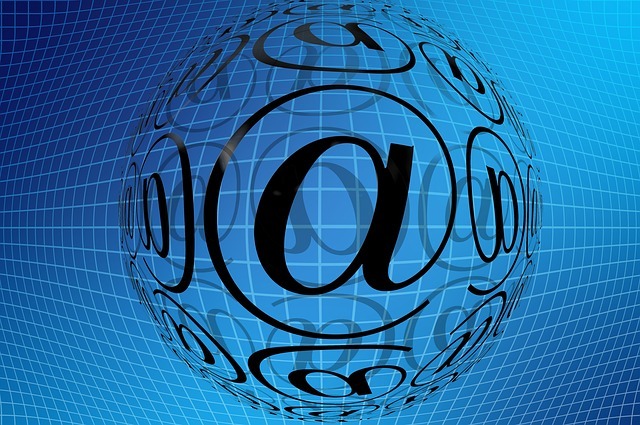 In this post we’ll consider another use that is also widely used – email marketing. There are many forms of marketing: SEO (search engine optimistion), social media marketing (e.g. 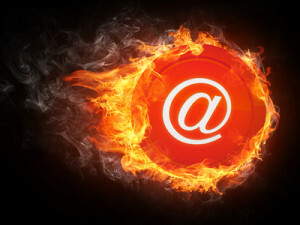 Facebook, Twitter, Google+), a good website, advertising, email marketing and more. If you are serious about your business you should be using as many of these as possible. Each has their strengths and weaknesses but it is worth remembering that it isn’t an either/or choice – ideally you’ll use almost all methods. But we’re focusing on email marketing here – why use email marketing? It’s direct – when you send an email it goes directly to the person’s inbox. This means that you have the opportunity to gain the full attention of the customer. It’s targeted - you decide exactly who you will send the emails to and you can tailor those emails specifically for the people who receive them. You can send different emails to different groups of customers. To convert visitors to customers – when people browse websites online, most don’t buy immediately from the first website they see. Most people visit multiple websites and often research the area further, gathering information from several websites and returning to buy when they are ready – maybe after several days or weeks. But which shop will the customer return to in order to make the purchase? Often it is simply the shop that they remember. Email marketing can really help here – if people receive a timely email they’ll remember you before the competition. To encourage repeat business – customers that have bought from you before are more likely to return. You can use email marketing to contact them directly about new offers, products or services and turn a one time customer into a regular buyer. It’s simple – you don’t need to be a tech expert to use simplelists. Just write an email and send it to your whole list! It’s quick – let’s face it, you have a million and one things to do when you are running a business. If it takes up a lot of time to do your marketing jobs, they’ll probably end up forgotten. With Simplelists you can send out an email to all your customers in just a couple of minutes… and that means more time for everything else. Emails get through – there is nothing worse than your marketing emails not getting through to your customers. Simplelists have better deliverability than email clients and free providers. Your emails are free from advertising – most free group email providers place adverts on your emails so that they can advertise to your customers. This looks cheap and can be detrimental to your business. Emails that you send via Simplelists are free from adverts. You can send HTML emails – with Simplelists you have the option to design emails using HTML. You aren’t constrained to templates so your emails can look exactly how you like. Of course you don’t have to use HTML – you can send simple text emails too.